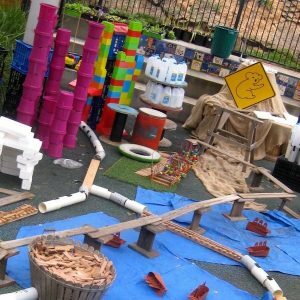 Imagining Possibilities with Recycled Materials offers a full day of presentations on the creative uses of waste materials in educational settings. Featuring keynote presentations from Sarah Denholm, Kirsty Liljegren and Jennifer McAuliffe, participants will explore the role of materials in designing, researching and documenting children’s learning. Full program details will be available in early February.